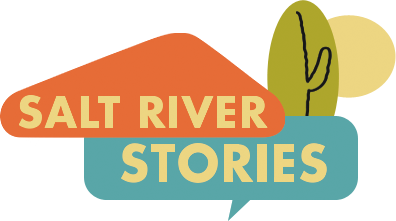 Regional planners, communities, and corporations have been working with cities and developers to transform the Valley's canals, in hopes of recovering their former vibrancy as a center of community. Canals now have recreational trails and pathways, and developers are creating office spaces and retail developments featuring the canals' natural beauty. 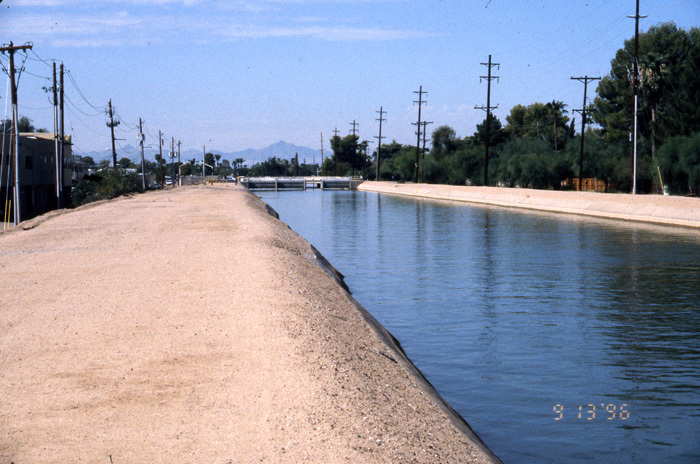 Image courtesy of Scottsdale Historical Society, Scottsdale Public Library.